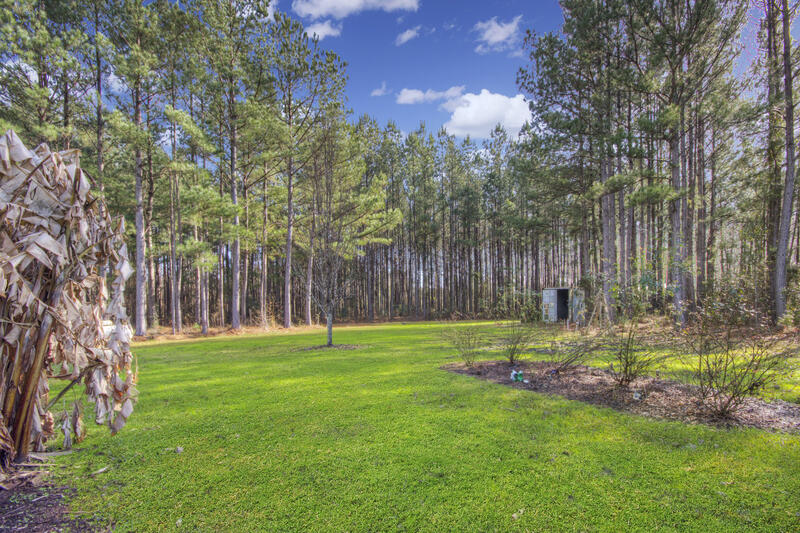 Beautiful country estate situated on a well maintained 3.3 acre lot in the private town of Round O. 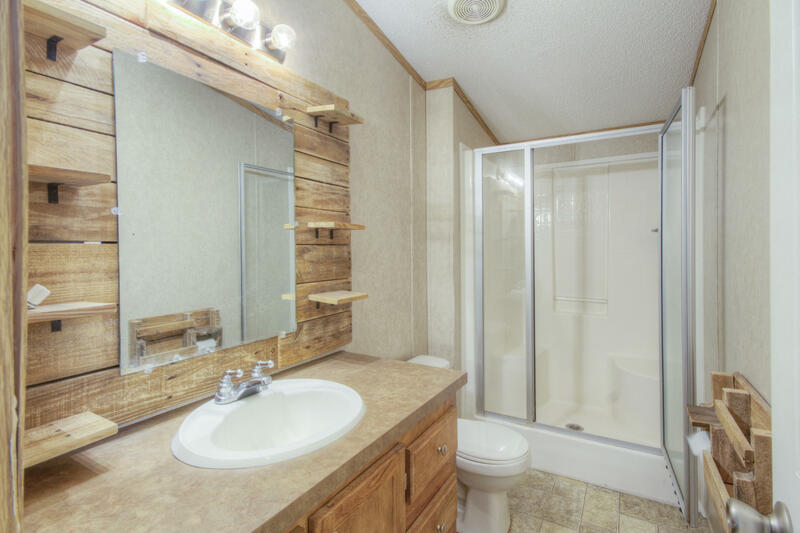 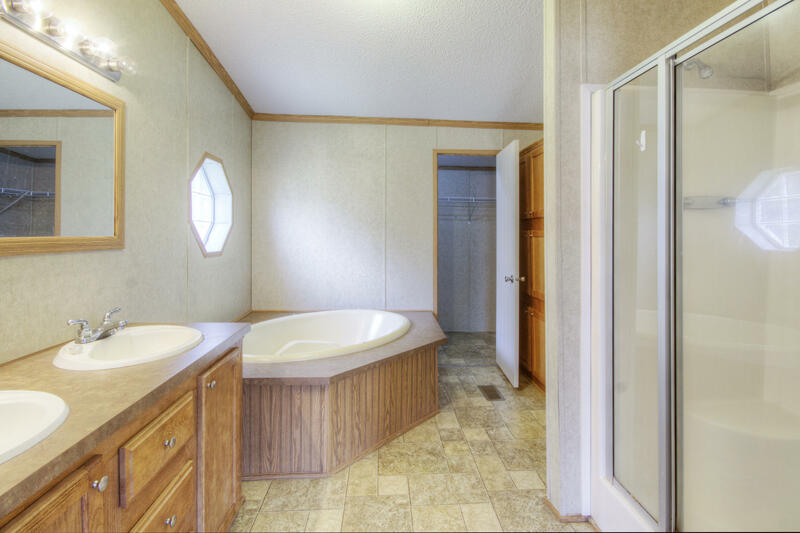 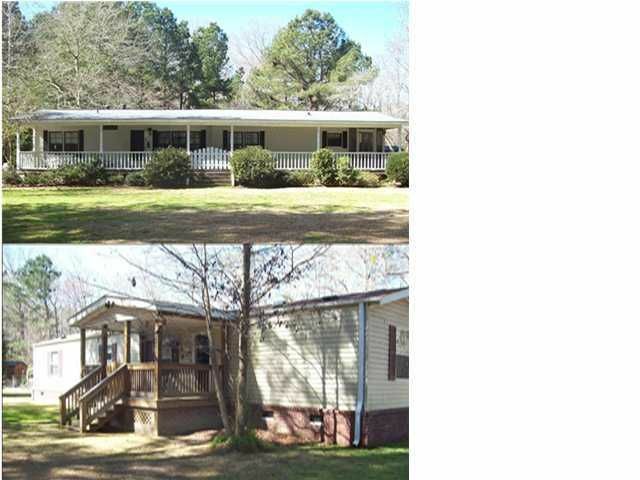 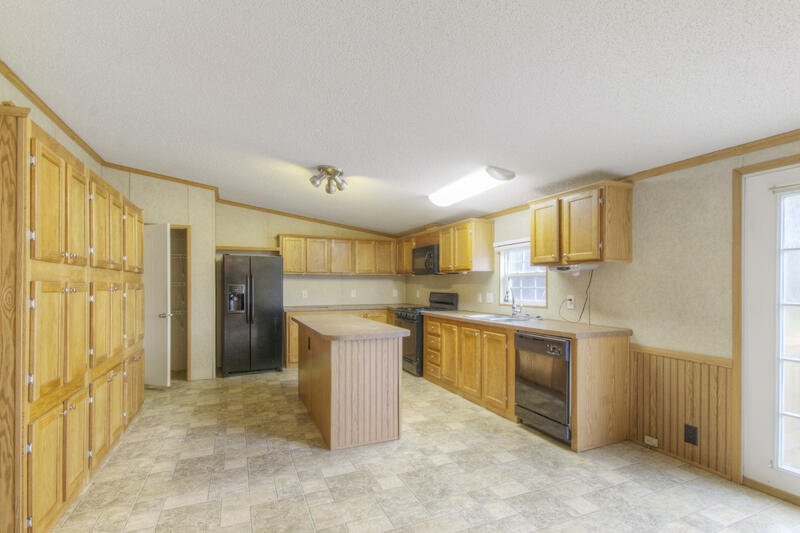 This impressive home offers 4 bedrooms 2 full bathrooms and a great open concept floor plan. 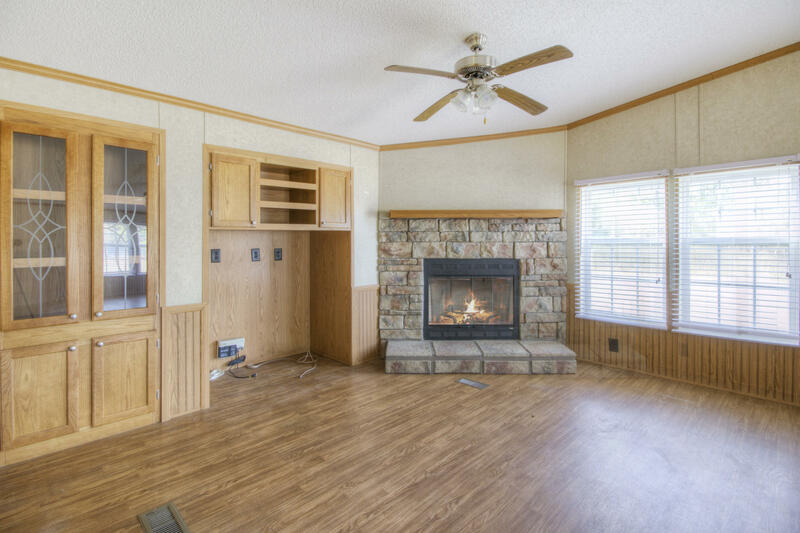 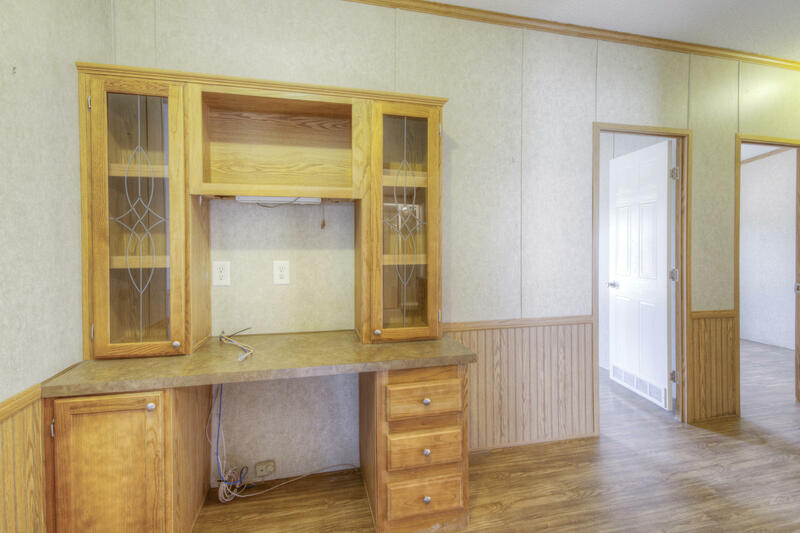 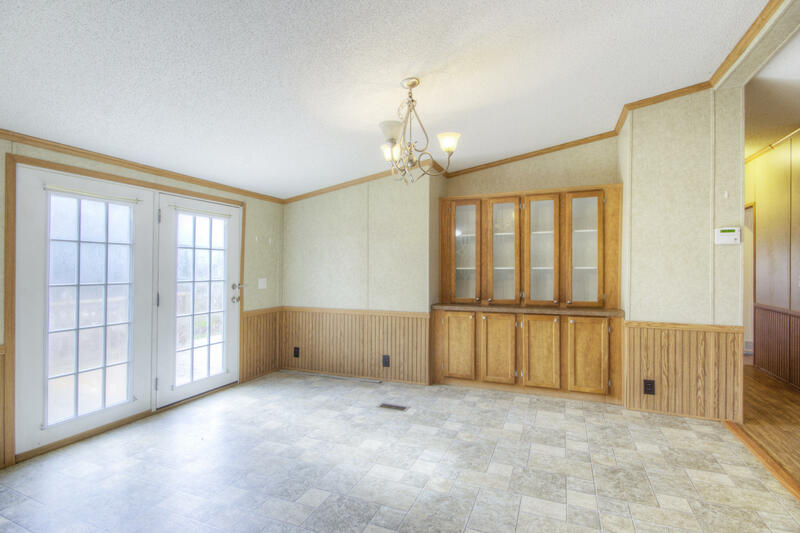 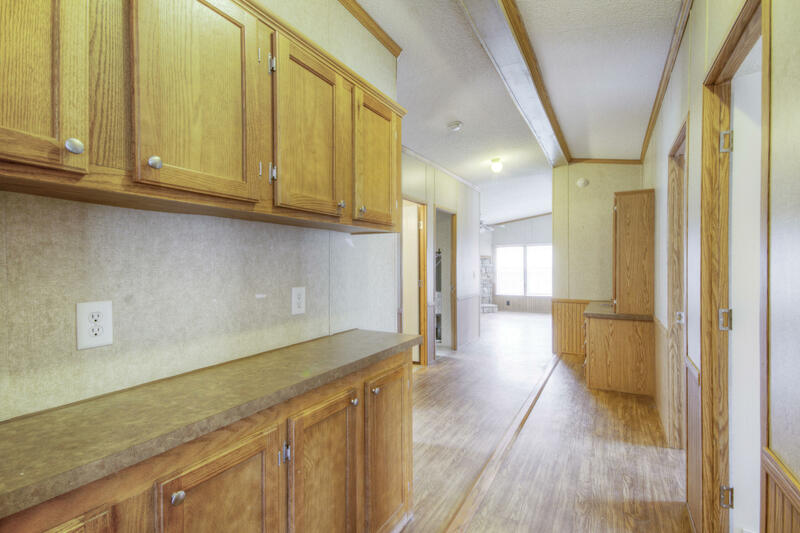 The large kitchen has an abundance of storage, plenty of counter space and still has room for a large kitchen table. 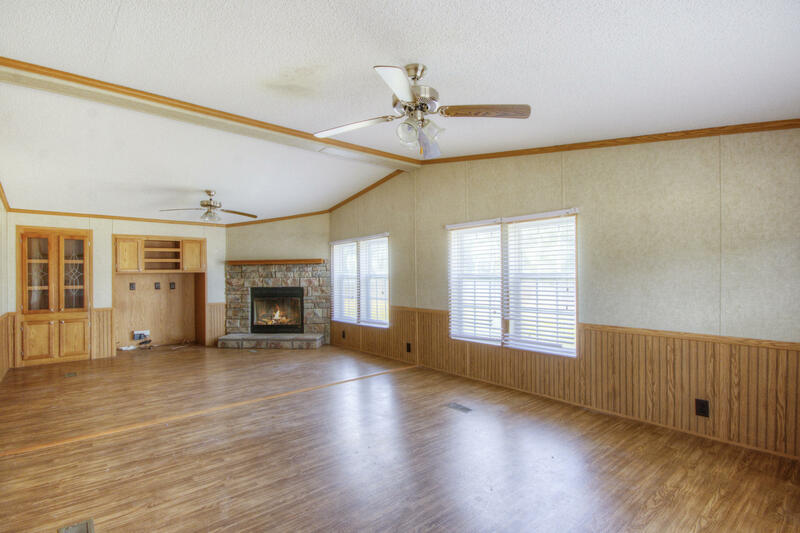 The living area continues to a formal living room just off the kitchen or to the massive family room featuring a stone fireplace as a focal point. 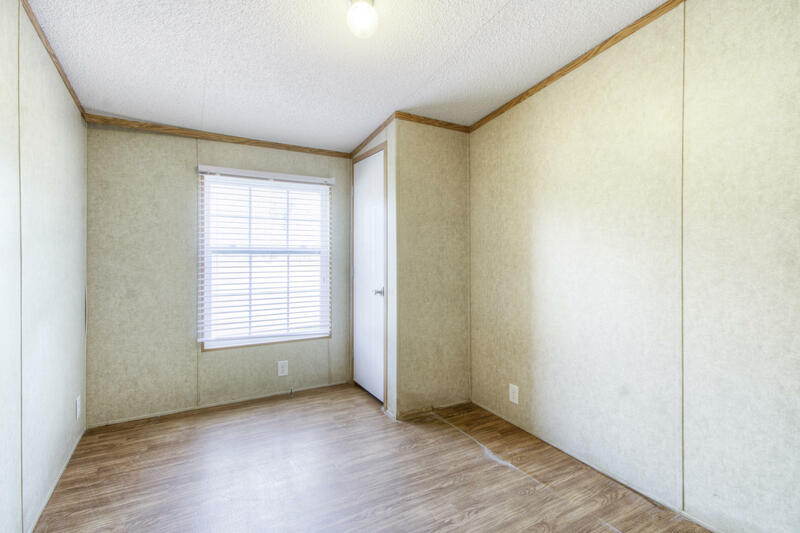 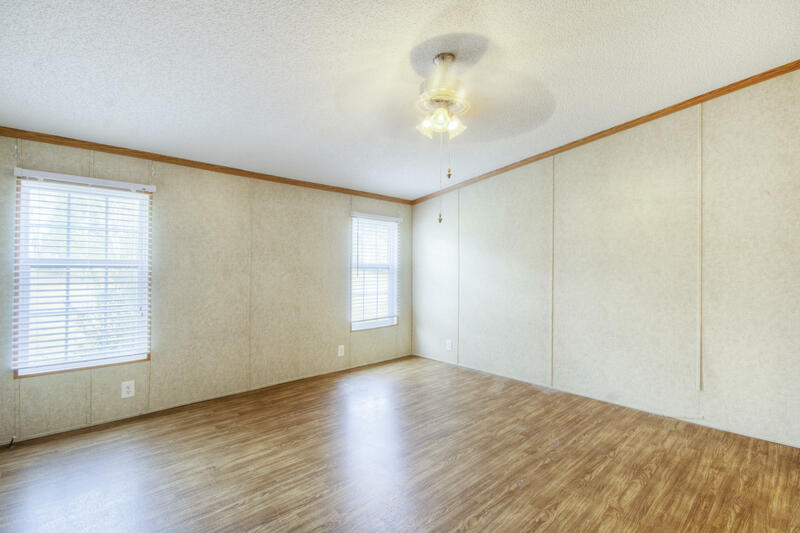 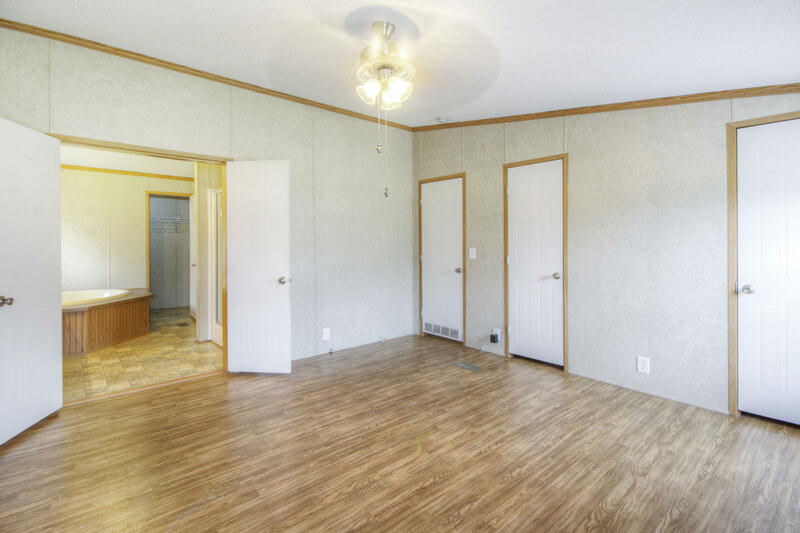 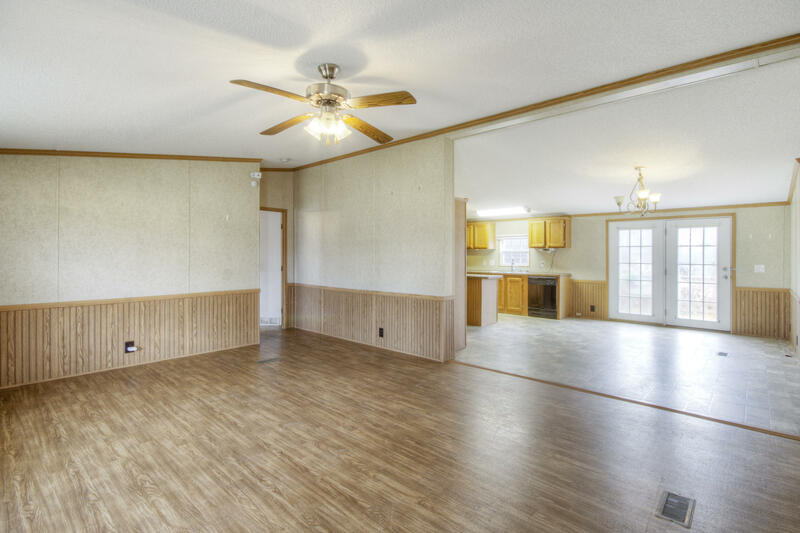 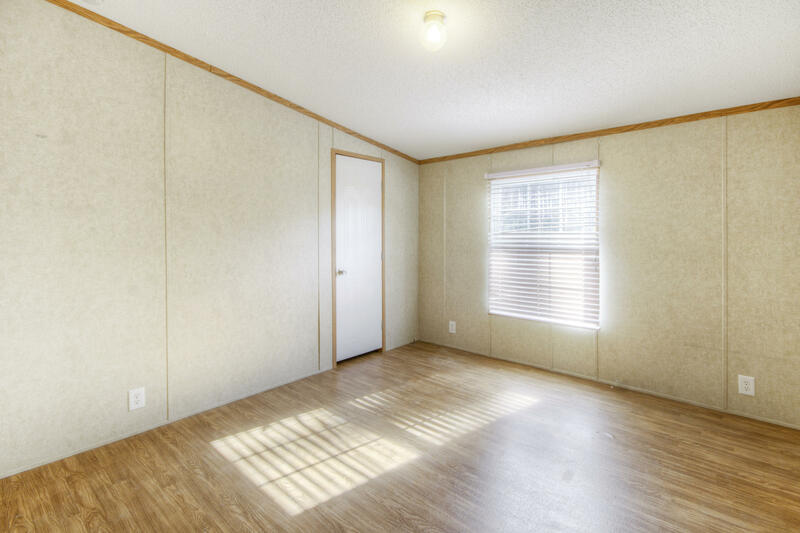 The hall leading to the 3 guest bedrooms has two built in work spaces making this the perfect place for homework or utilized as a home office. 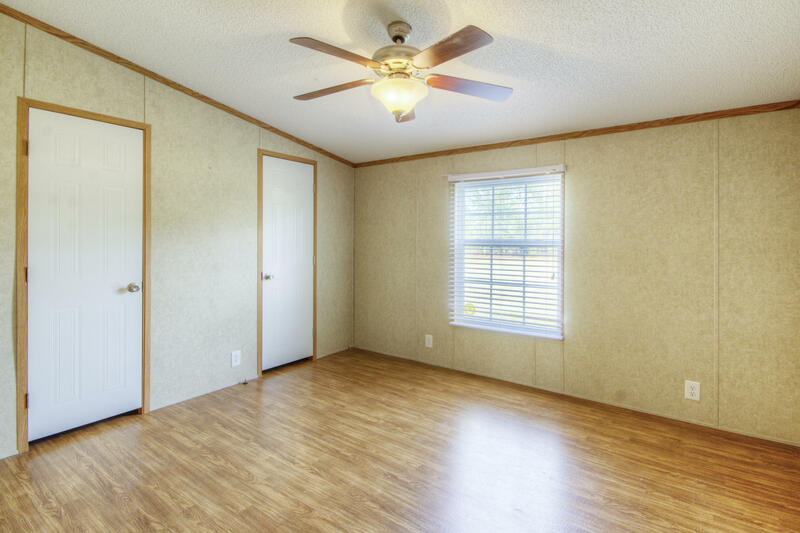 The master suite is split from the guest bedrooms and includes a master bath with a walk-in shower, large soaking tub and massive closet! 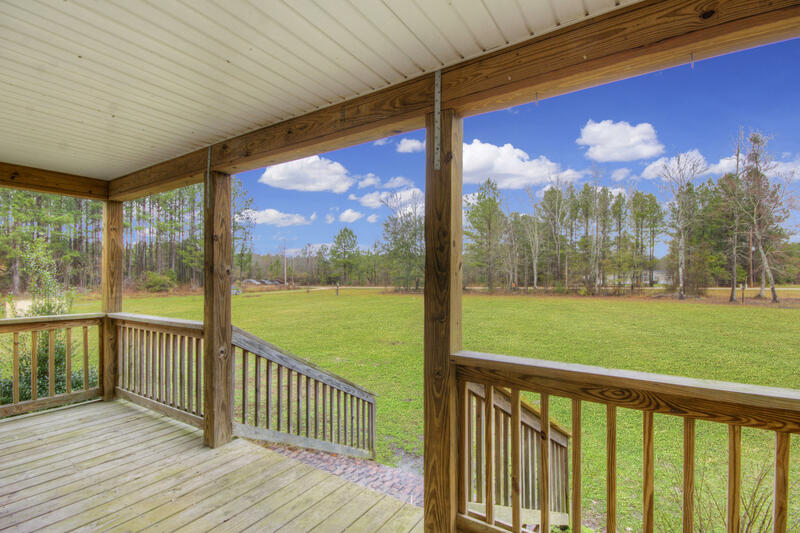 For those who enjoy their outdoor living spaces this home features a large front porch overlooking quaint Harmony hall lane. 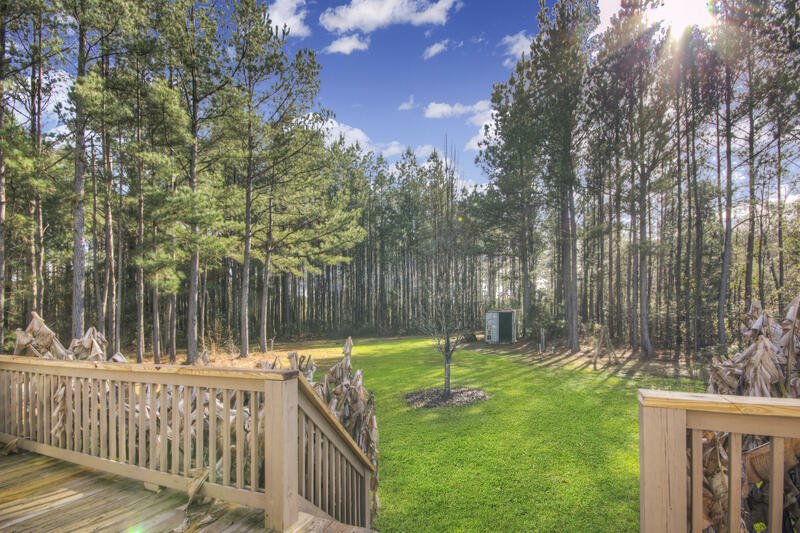 Or a private back deck that spans nearly the entire length of the home. 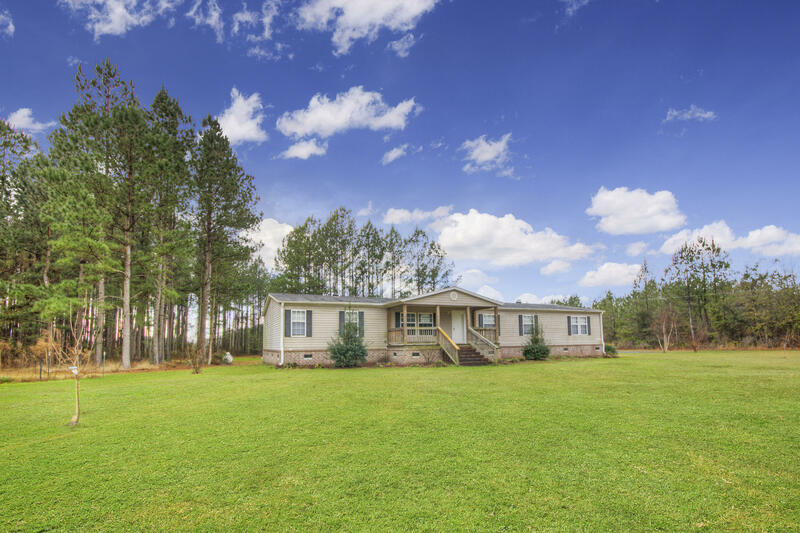 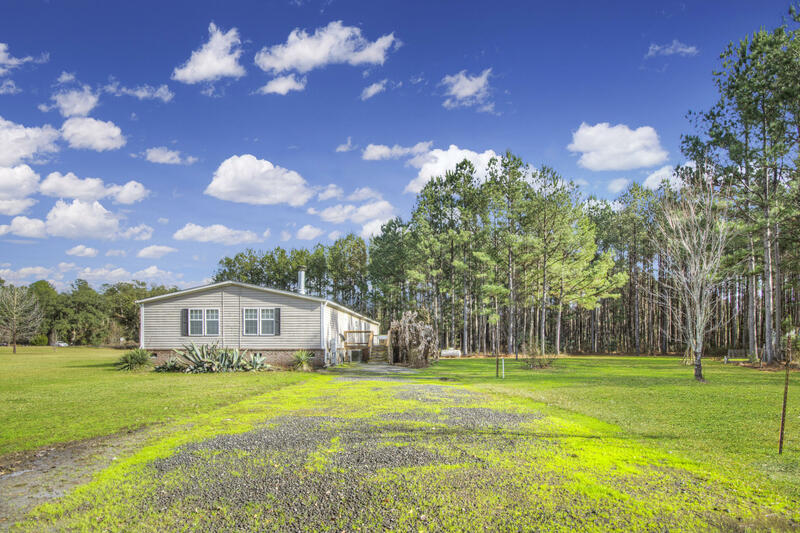 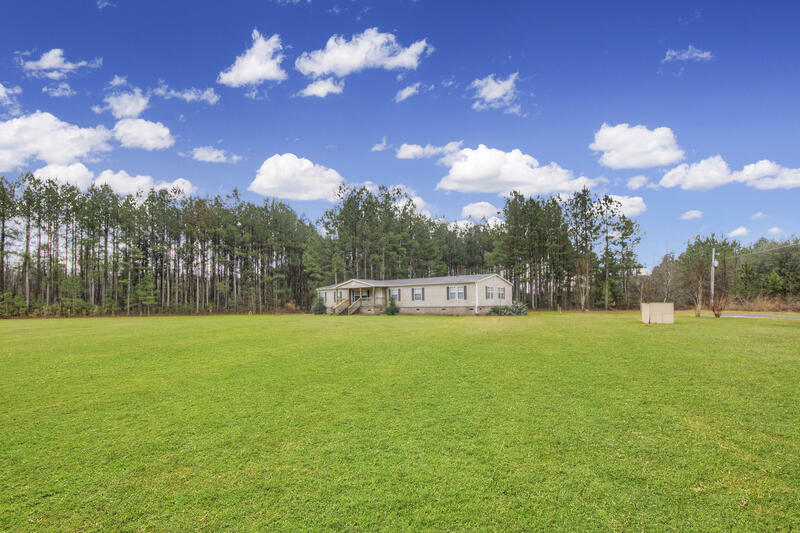 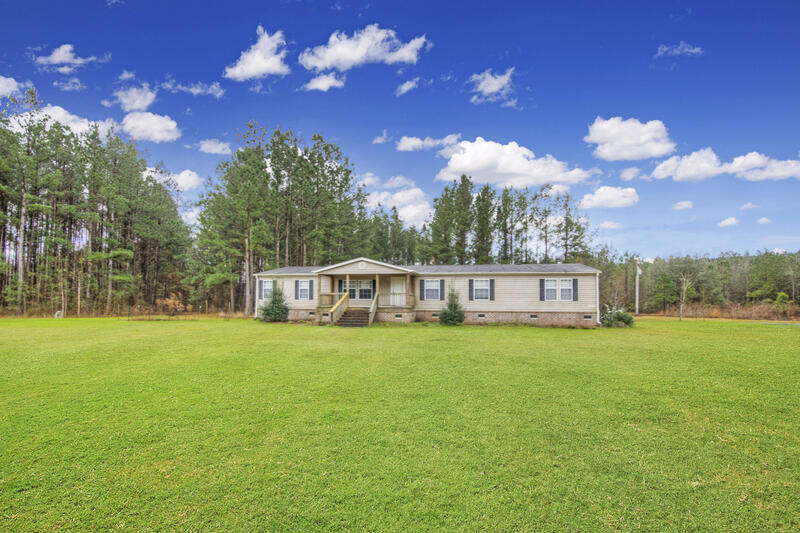 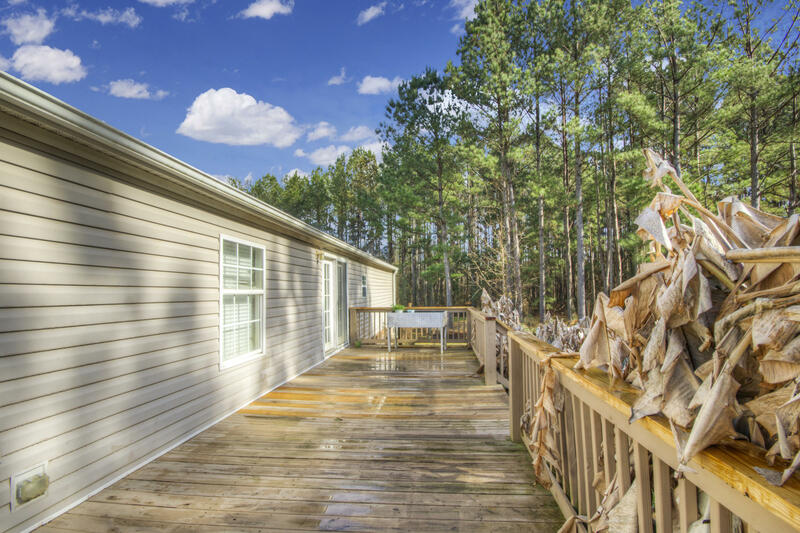 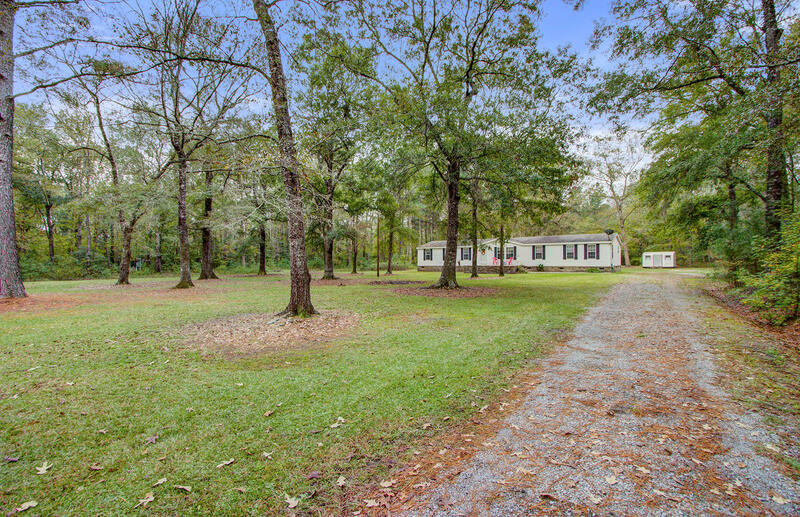 Round O is the ideal country setting and is located just under 1 hours from Charleston and just over 30 minutes to historic Summerville.